Aths of Reading on a Rainy Day and I are going to do a summer reading of this one! Reading Poisioner's Handbook by Blum. 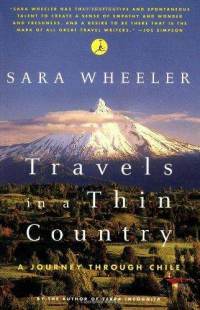 I don't read much non fiction but this is very good. Hello Kitty Must Die and Dark Goddess are up next. I've heard great things bout Born Under a Million Shadows and Skipping a Beat. Hope you enjoy them! 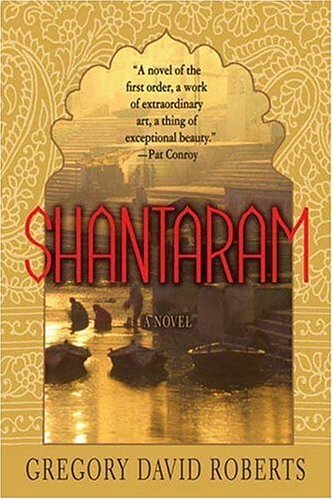 Diane--I am so glad to hear that about Shantaram, it's a bit intimidating! Doret--Have a great week. I love the title "Hello Kitty Must Die"! I had that same type of weekend - I thought it was going to be reading utopia but no... its amazing how I can fill up my time with a project here, a meeting there.... gah! I am so glad you picked up Skipping A Beat! I finished more K to 3 books for my project, some short stories and at last, Kraken. Come see what I'm reading now. I started SHANTARAM four or five years ago, and it's still on my shelf. It didn't grab me, and it's so loo-o-o-oooong! Maybe if I joined you and Aths this summer, I would have a reason to try again. May I? Or do you have something already worked out? 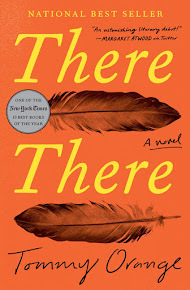 I need to get Split since it won the Cybils this year for YA and I have yet to read it. Going to check out your review. Have a great week! Pussreboots--K-3 books sound pretty good to me right now! 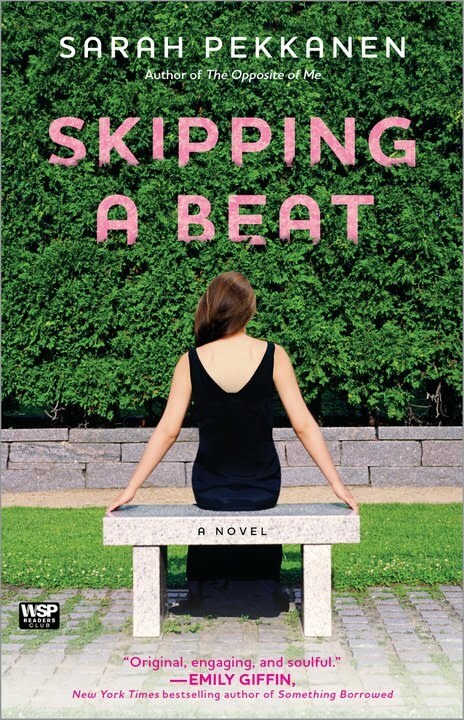 Skipping a Beat looks good...I'm reading her first book, The Opposite of Me, this week. 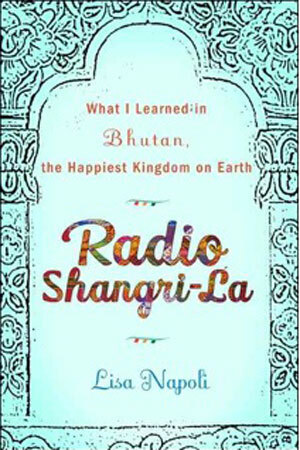 I'm enjoying Radio Shangri-La right now, plus yay for the Shantaram! Btw, I'm keeping my fingers crossed for you tomorrow. I hope all goes well! Good luck! I've heard Skipping A Beat is good. I'd like to see what you think. 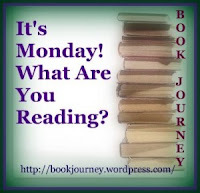 Here's mine My Bookshelf and a giveaway!